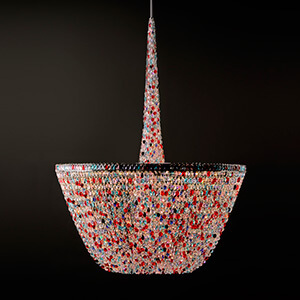 We develop, design and manufacture custom chandeliers and bespoke chandeliers for designers, architects and private customers. Here at Cryst, we look beyond the visual impact of lighting to consider elements such as cost-effectiveness, energy efficiency, functionality and the ability to blend seamlessly with other design elements. By combining each of these factors, our design experts are able to create not only custom chandeliers, but any type of light fixtures, that work perfectly with the overall building style, while brightening rooms in an efficient and harmonious way. We pride ourselves in working hand in hand with each and every one of our clients to achieve optimal results. Whether yours is a modest residential project or a large commercial order, rest assured that we're committed to thoroughly understanding the flavor and ambiance of spaces as well as the vision of the designer or architect. It is through this understanding that we can sensitively and intelligently design bespoke chandeliers, that both complement space and infuse it with new life and an undeniable and incredibly contemporary beauty. We'll work closely with you and your design company to select or even custom design your bespoke chandeliers or other lighting solutions. We'll tell you all about the different lighting structures offered, custom options, complementary shapes or an entirely unique creation to suit your specifications. 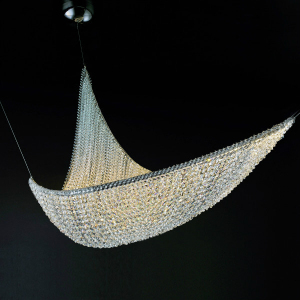 We offer custom chandeliers to fit your preferences and requirements for exquisite lighting. 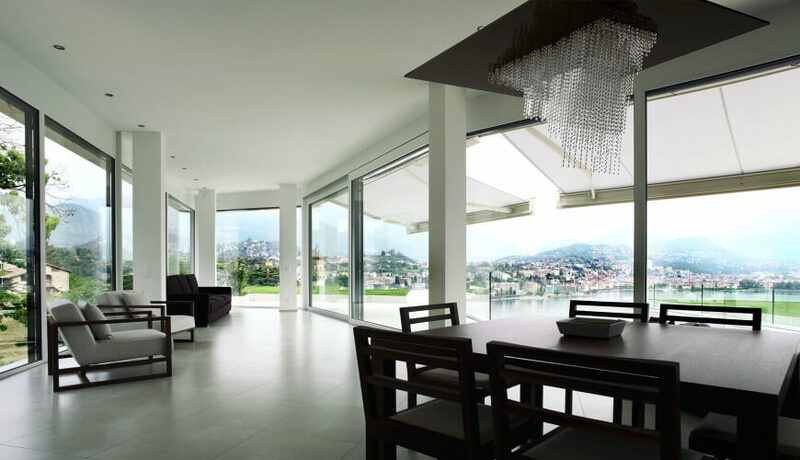 We'll assist with all of the planning ahead of having your light fixtures fitted while being ever-mindful of your budget, so we can complete your lighting project on time and at a highly competitive price. 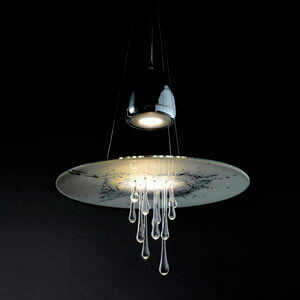 At Cryst Lighting, we go beyond simply working with light; we pride ourselves in understanding light and all its nuances. 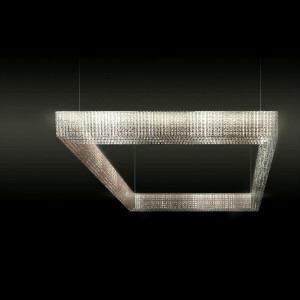 We believe that quality lighting should be at the very center of the architectural design process and that's why we're constantly challenging boundaries to create breathtaking bespoke chandeliers, that showcase the subtle interactions between color, form and texture. As innovators in lighting technology, we offer options in lighting that can be seamlessly integrated into spaces to create stunning results and maximum impact. We maintain a talented, diverse and incredibly seasoned team of professionals. Our team includes experts in product design, lighting design and engineering - every one of us is a specialist in our fields and incredibly passionate about the work we do. 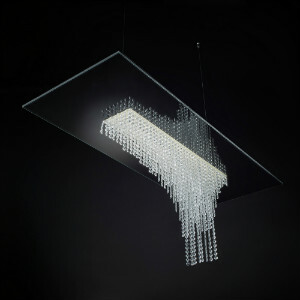 Working closely with experienced designers, architects, and our clients, we fuse cutting-edge technologies with practical industry expertise and with a highly creative process, to produce bespoke chandeliers, that are absolutely unrivaled. Browse our product galleries and find the perfect lighting solutions for your needs. 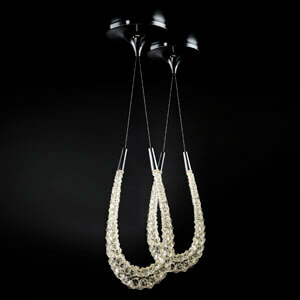 We have an impressive range of contemporary crystal chandeliers and other light fixtures to inspire you. If you need assistance in finding the right lighting options for your needs, get in touch with us and we'll help you achieve the look you want. 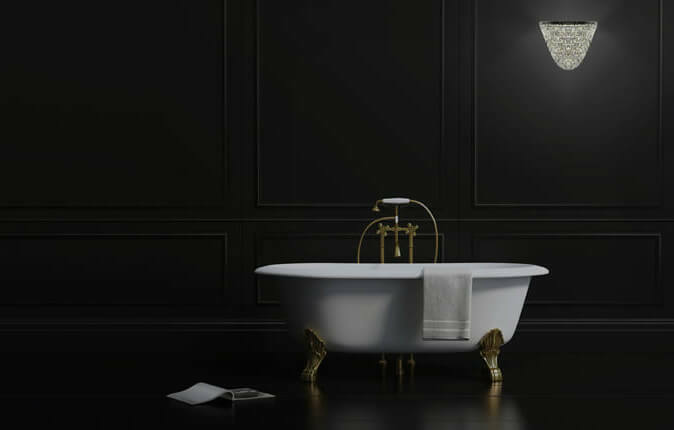 If you’d like something different from our products, or if there is a light fixture elsewhere, that caught your attention, just tell us about it and we'll do our best to meet your requirements.